Take a pledge to make recycling an ongoing and regular process in your business. 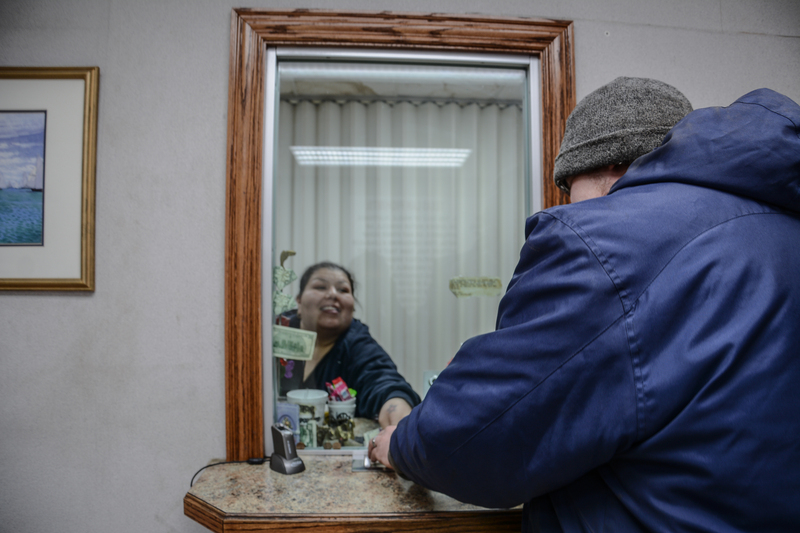 Instead of filling your trash dumpsters and paying a waste disposal company to haul to a landfill, divert that waste into recyclable assets by lowering your waste costs and generating recycle revenue. All it takes is a call to Phoenix Recycling to start the recycling process. 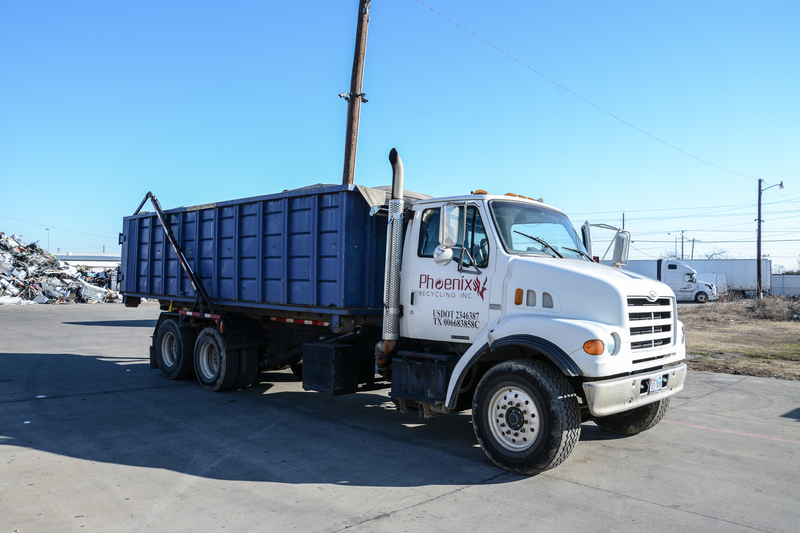 Phoenix recycling will come to your business location and pick up your recyclable materials. Do not know how much you can sell for material? 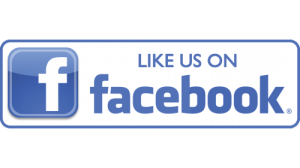 Give us a call at 9724871212 Or send us a message on Facebook, we will respond immediately. 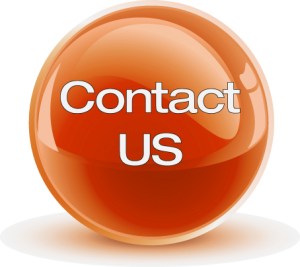 We have a large yard with 2 big entrances and large driveways. 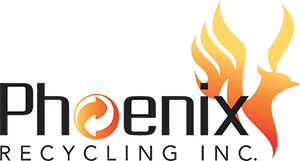 At Phoenix recycling, our staffs will do their best to make sure that you spend the shortest time at our yard. Our price list is updated frequently to make sure we have a best price offered to our customers. What Does Phoenix Recycling Buy?